Are you skeptical about the kinds of results you can actually get from at-home workouts? If so, then you and I can relate! I refused for years to invest any money into a DVD that was suppose to get me in shape "from the comfort of my own home." I'll be honest and say that this sounded like a bunch of B.S. to me! I have gone through ups and downs in my lifelong fitness journey, but the only thing in the past that seemed to really get me into great shape was running. And by running, I don't mean just a 3 mile jog a couple times a week. I'm talking 6+ miles per day, at least 5 or 6 times per week. If you are as busy as I am, it can be a real struggle to carve out an hour or more everyday to exercise (not including the time it takes to get ready, drive to a gym if that's where you're going, take a shower, etc). And not only that, but it gets boring! There are only so many directions in which I can run from my house, so I would typically run the same 2 or 3 loops, day in and day out. Occasionally I really do like to go for a run and it can feel great to get some fresh air, but one of the reasons I kept giving up on myself and my exercise was because of the huge time commitment required for visible results and the overall loss of interest. Another reason I wasn't a believer in at-home workouts was because I lack motivation. There you go, I said it! I can be really lazy you guys! And I felt like if I bought myself an at-home workout DVD, the chances were very likely that it would just sit in the box and collect dust and I would never actually motivate myself to follow the program. But here's the thing. I started seeing my friends following the 21-Day Fix and to say the least, I was crazy impressed with their results! Not only were they were dropping weight as if they were training for a marathon or something, but they were sculpting their muscles like crazy and getting SUPER toned! In only 30 minutes per day?! I still wasn't convinced that this at-home workout program could actually work for me (after all, I knew I would have to put in the work if I wanted it to work for me)! In the end, though, I couldn't pass up the opportunity to give it a TRY and see if I could get amazing results too! Boy oh boy am I so glad that I took a chance on myself with 21-Day Fix! The results my body is seeing from this program are far more extensive than had I just been running everyday. I am getting stronger and leaner by the day and I am truly on my way towards reaching my ultimate fitness goals! Let me answer some questions for you and tell you why this at-home workout program called 21-Day Fix is working for me and why I KNOW it can work for YOU! Who is 21-Day Fix For? Anyone who truly wants to shed some weight, tone up their muscles and/or really learn what clean eating is all about. 21-Day Fix combines Fitness + Nutrition + Accountability, and if you are willing to put in just 30 minutes per day, you WILL see amazing results in only three short weeks! It doesn't matter if you workout religiously or if you have never exercised a day in your life. Maybe you're 20 years old, or maybe you're 60! That's Ok! The only requirement is that you give it YOUR best every single day for 30 minutes. The program has modified versions of every exercise for anyone needing less intensity and you take these workouts at your own pace. What if I am a Gym Rat or I Attend Yoga daily? You can still follow the 21-Day Fix in addition to your current workouts. Maybe you decide to do cardio at the gym on the days we do strength training in the program or vice versa. Maybe your favorite part of your daily routine is your sweaty session of hot yoga! You don't have to give that up to participate in 21-Day Fix! But what you also need to know is that if all you do is simply the 30 minute workout from your 21-Day Fix program, that will be enough to get you to your goals! I don't have a gym membership and it's cold as heck here in Wisconsin this time of year, so I am certainly not outside running! I have followed this program, and this program alone, and I'm telling you...I haven't felt this great in years! What if I Lack Motivation For an At-Home Workout? So you're like me and you have no motivation to workout when you're around the house! That's where the accountability groups come in and it's why you and I can find so much success with this at-home workout! When you purchase your 21-Day Fix challenge pack, you automatically gain access into my private support network that month on Facebook along with everyone else participating in the program! 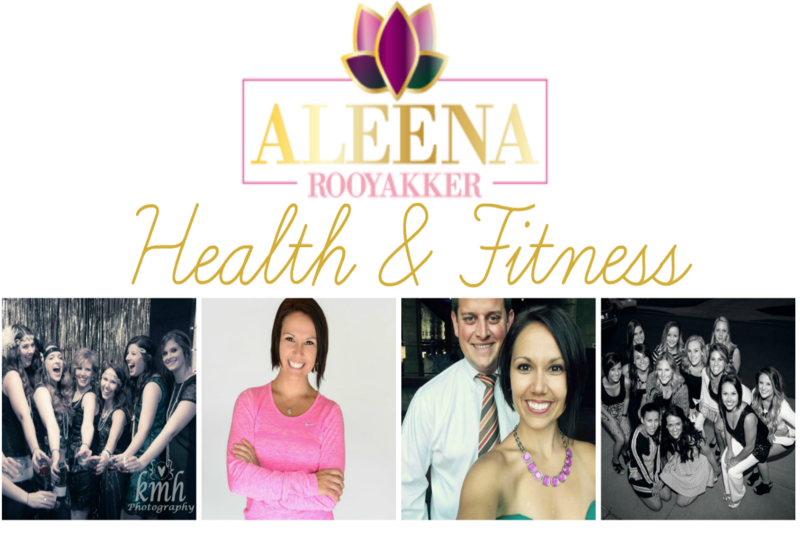 This is a group where everyone checks in daily to hold each other accountable with their exercise and diet on a daily basis. With others cheering you on and walking this journey with you, you're never alone and you always have that extra fire lit underneath you to get you going! What is the Difference Between 21-Day Fix and Other At-Home Workouts? The key factor that sets 21-Day Fix apart is the fact that the program includes both the nutrition and accountability aspect that you don't get with other at-home workouts. You have a complete meal plan that gives you the flexibility to choose what you want to eat and allows you to develop healthy, clean eating habits that can last a lifetime. You have your support group online that is going to do this every step of the way with you, and 1-on-1 coaching right at your fingertips. The combination of Fitness + Nutrition + Accountability sets you up for quick results and healthy lifetime habits! Everything you have ever wanted is right on the other side of your own fear! There are thousands of success stories from people just like you who have taken a chance with this program and it has changed their lives! If you're willing to put in the hard work (because I'm telling you...it's not easy), I PROMISE this will be so worth it! OKAY! Are you Ready?! Let's DO THIS! There are only a few spots left for our January challenge group, so sign up RIGHT NOW! First things first: If I'm not already your coach, sign up now for your Free Team Beachbody Account by clicking here. 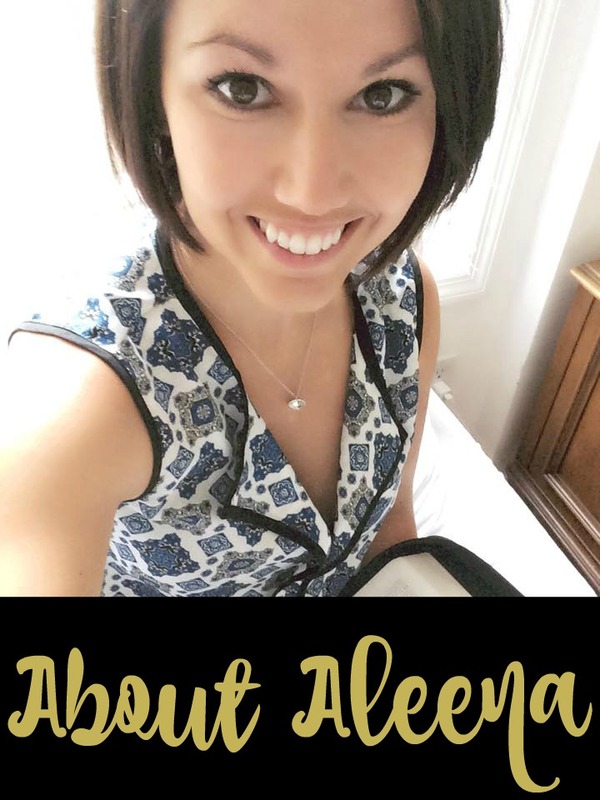 What's Included in the 21-Day Fix Program for $160?! 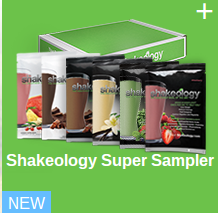 4) 1 month of Shakeology (what is Shakeology? Click here to learn more). 5) Access to my online accountability group and 1-on-1 coach support, recipe ideas, encouragement and guidance. If you would like to apply to be a part of our exclusive January 21-Day Fix group, Drop It Like It's Hot, please fill out the following application and I will contact you within 24 hours. Thank you.